Every time I read this scripture of how the people stood, worshiped and wept I get chills. I see revival taking place among the people and in their hearts. This was a group of people who were hungry to hear the Word of God read to them. They not only craved to hear God’s Word but they wanted to make sure that all those around them knew what was being said and understood what was being said. For the last couple of months, I have been on the journey of studying Nehemiah with the Ladies’ Life Group at the church where I worship. We have been using the Nehemiah Study by Kelly Minter. The first week on this journey we read how Nehemiah has found out that the wall of Jerusalem has been destroyed and how he wept. He knew he had to go back and help his people rebuild. 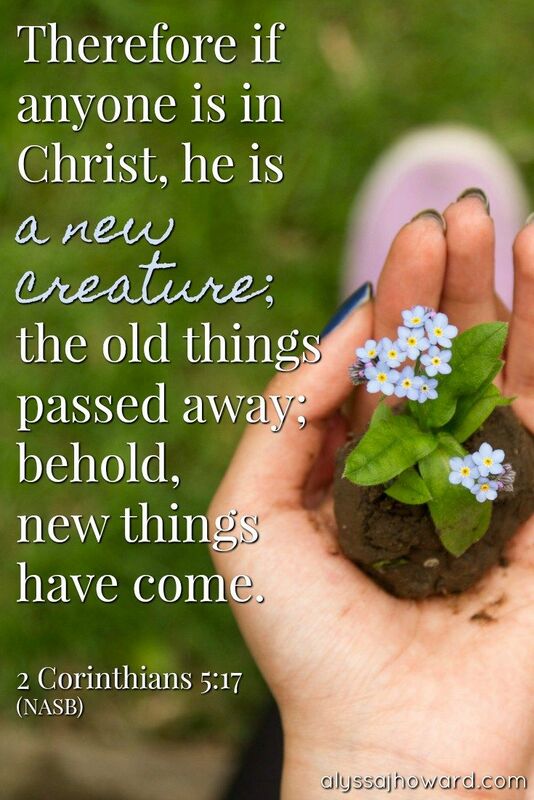 Yet, he began this journey of restoration with much thought and prayer. We have journeyed with Nehemiah from recruitment of workers, how to handle opposition in the midst of restoration and building to the week where the people have come together for worship. I can’t help but get excited when I read how the Israelites responded to the reading of God’s Word. The older generations were being reminded of God’s instructions and being convicted of the importance of being obedient to God’s Word. Until of recent, when I read this passage, I thought of the audience of being mostly made up of adults. Yet, in Kelly Minter’s study of Nehemiah, she references to what would be like to hold the attention of her young niece and nephew. Would they have stood still for six hours listening to scripture being read? It was Kelly’s referencing the idea of her young niece and nephew being in such an audience that I realized that there were young children in that audience hearing the Law of Moses being read for the very first time. I am not just suggesting only young children but teenagers and young adults as well were hearing these words spoken for the first time in their lives. Thus, the older generations were having to explain what was being read. Picture it, a father and mother bent over to explain to their young children what was being read. The Israelites were thirsty to hear God’s Word to the point that when Ezra opened the Law of Moses they stood. The people lifted their hands in worship and they bowed in reverence to the reading of the Word. As I said earlier, they were having revival! When I reflect on this passage I think of those in other countries who are thirsty and get excited when someone shares God’s Word with them. As I read how the people stood and worshiped, I see images in my head of tribes in other countries of how they hold nothing back in their worship. They raise their hands, they dance and they express pure joy of being in the presence of the Lord. They will literally risk their lives to worship, to own a Bible and to carry the gospel to other places and people. Then, I think about us in the United States and our cooperate worship. 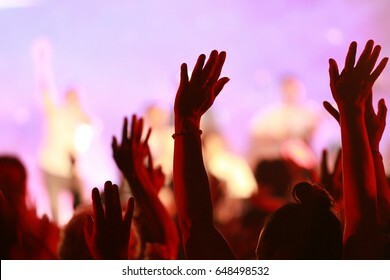 Yes, we have some who raise their hands in worship. 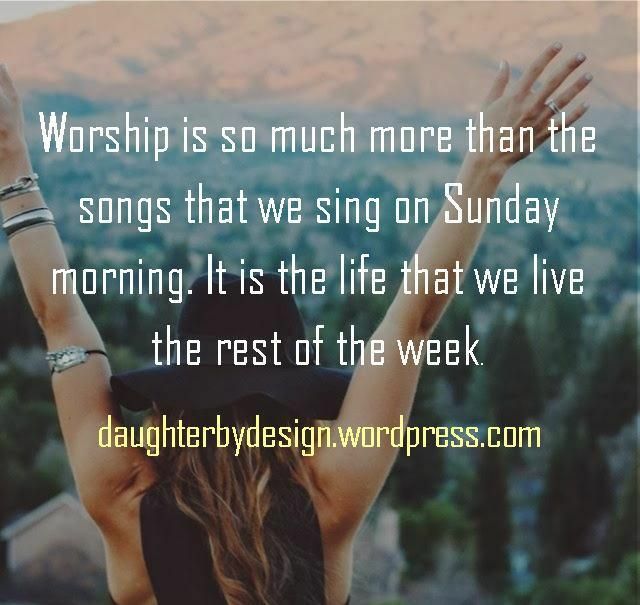 But are we truly in authentic worship with our Creator, or, are we worshiping with the list of things that await us as soon as the last amen is said to dismiss us for the day? Are we critiquing the sermon, the music or a program within the church in our minds instead of being in complete worship in the presence of the Lord? 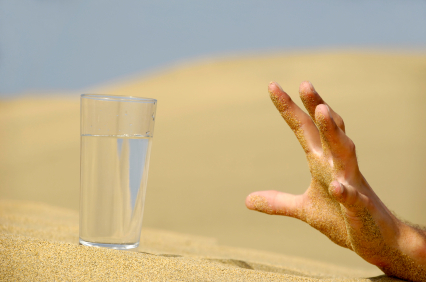 Are we truly thirsty to hear the Lord speak to our hearts and be in worship with him? In my vision of parents explaining what was being read to their children and older adults explaining to younger adults the meaning of what was being read, I thought about the generations coming behind me. It made me evaluate how well had I explained the scriptures to my son as I raised him up in the church. Had I really emphasized the importance of genuine worship and being in the presence of God? Or, had I raised him as this is something we do on Sundays and as soon as we leave the church building the secular life continues on? 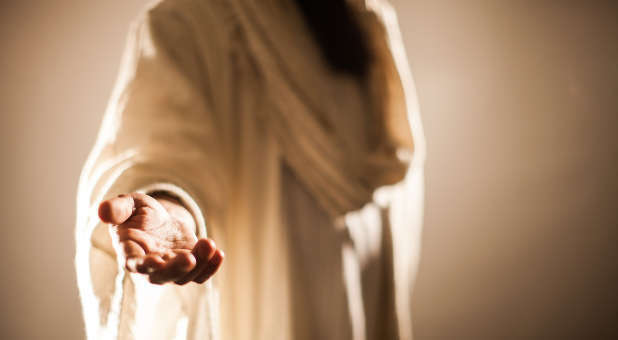 It is my prayer that I did teach him what it means to be in genuine communion with God not only in a Sunday morning service but as he went out into the secular world after the worship service. As the years click off, my eyes are being opened up more and more to a world that is hurting. We have generations coming up that have not even heard the name, Jesus. Of recent, I have seen and read stories of children in other countries that their only desire in this world is to have a Bible. There are people hungry and thirsty for the Word of God to not only be read to them but to be explained to them. For those of us who believe, it is our responsibility to share the gospel with those who are hungry and thirsty. We need to be bending over and kneeling beside those who have never heard the words of our Father. It is our duty to explain to them that they have a Father who loves them. We must share how he sent his Son, Jesus to take on our sin on a cross and die so that we can have eternal life. Just as the people in Nehemiah worshiped with great reverence as Ezra read from the Law of Moses it is my prayer that we become ignited for God as they were on that Sabbath day. May revival take place in our hearts that the joy of the Lord is in our hearts beyond the capacity that we can’t contain ourselves. The joy of the Lord should fill our hearts to over capacity to the point that we will not and cannot rest until we share this joy with someone God places in our path. Not only can we not contain it when it comes to sharing but our hearts are so full that we desire nothing but to be in genuine worship with our Creator. Just as you ignited the hearts of the Israelites may you set our hearts on fire. There are those you place in our path who are hungry and thirsty. Their hunger will not subside nor will their thirst be quenched until they hear Your words that you have spoken since the beginning of time. May we be in worship with You not just on Sunday but in all that we do 24/7. As we journey with You may we seek where You are at work and join You in Your work. You give us no task that is too difficult. You are our strength. It is through serving You we experience great joy in our hearts. In all that we do, we give You all glory and honor. Walk with mama is what I say to Smokey as we walk together. This phrase was used a lot in the earlier days when Smokey entered my life. I was working with a trainer and one of the things Smokey had to learn was to walk beside me which meant not ahead of me but beside me. He had to learn to obey my commands. Smokey is now seven years old and from time to time when we are walking I have to gently remind him to walk beside mama and we have to refresh the commands. The other day I had to gently remind Smokey to walk beside me. 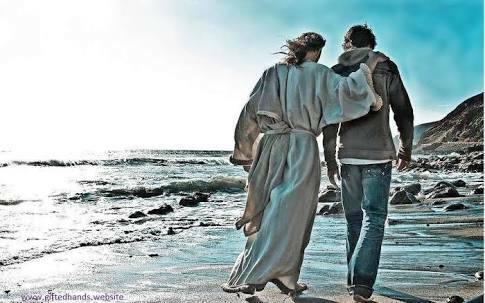 As I was speaking the words to him, God whispered in my ear his reminder to walk beside him. How often do we try to get ahead of God? I worked with a teacher once that when students became impatient about receiving the outcome of something she would say, “God has a plan and it is a good plan.” This statement is so true! God does have a plan for each one of us and in his plans things do work out not only for the good but for his glory. ( Romans 8:28) Yet, how many times have we wanted something, were waiting for an outcome, or an answer to prayer but just could not wait on God. Instead, we took things into our own hands. The outcome of taking matters into our own hands usually end in disaster. Instead of being blessed we become stressed! Not only do we become stressed but we miss the blessings that God has planned for us in the midst of the waiting and the walk. Deuteronomy 8:6 says, Observe the commands of the LORD your God, walking in obedience to him and revering him.” ( NIV) God is telling his chosen people to obey him and walk with him. Yet, they chose from time to time to take the situation in their own hands. They would try to get ahead of God and do what they thought needed to be done. It was in these times when life for them got messy. Are we not like the Israelites from time to time? Don’t we try to tell God how we are going to do things? What happens when we try to do it ourselves? Life of blessing turns into a life of stressing. This scripture simply reminds us that we are to walk with God and be obedient to his commands. Notice the word with. This means that we don’t take things into our own hands, show God how to orchestrate our steps or give into the desires of the flesh. We are to be obedient to God, pay attention to his commands for us, be patient as he reveals his plan for us, and simply walk with him. In the days ahead as you are walking on your faith journey, carry these words on your heart and remember to walk with your Father. I want you to walk with Me. Walk beside Me and tell Me what is on your heart. Once you share what is on your heart, walk beside me and hear My voice. I want you to obey Me, trust Me, and know I have so many wonderful blessings planned for you to receive. God’s mighty power comes when God’s people learn to walk with God. Back to school commercials. The sounds of band practice as I drive by the high school. Stopping for runners to cross the street as they train for cross-country season. 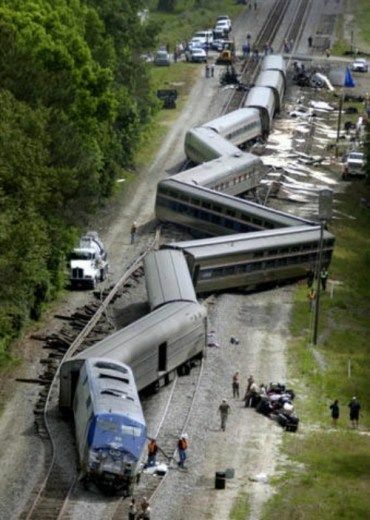 Teacher friends posting pictures of their classrooms they’ve set up for the new year. And, the list could go on that indicate that it is time for students to head back into the classroom. As I see these events take place, I reminisce the days of getting my son, Drew ready for school. From the first time he stepped on the school bus as a kindergartener to the time he graduated from college, flashes of pictures and years go through my mind. I recall the many prayers said for Drew especially the first time he drove our car out of driveway as a licensed driver. Not only are teachers preparing classrooms and parents getting the school supply lists, there are parents who are preparing to take the next step with their child. This step is crossing the threshold of being at home over to the threshold of college days and their child being on their own. It is a very nail-biting time for most parents in this category. The parent knows it is time to let go but also to be concerned and wary about the things of this world that their child will be exposed to. I know all about the excitement and the butterflies that are taking place in families faced with this new season of life. As the saying goes, “been there, done that and got the t-shirt. After years of activities from late night homework and completing class projects to the countless cross-country events and practices, it was time for Drew to take the next adventure. There were all kinds of questions, and scenarios that would go through my head. Yet, I knew that I had given Drew all the things I could give him and it was time to let him go and place him in the Father’s hands. Once Jim and I got Drew moved into his college dorm, we said our good-byes. Yes, I held back the tears until we got in the car. Although Western Kentucky University was only an hour drive from our home, it was the longest hour of my life. As we drove home, I said a prayer asking God to guide Drew. I asked God to place good Christian friends/influences into Drew’s path as he attended college. Meanwhile back at WKU, Drew made his way to the locker room at the athletic building. He was scouting out where he would have to be for cross-country training. As he was looking around, a guy who was in his sophomore year approached Drew. He introduced himself ( Mike). Mike asked Drew if he needed anything. Drew told him that he was just checking out the facility and that he was a walk-on for the cross-country/track team. Mike shared that he was a runner as well and would be one of his teammates and showed him some of the ropes. In this process, the prayer I was saying in the car was being answered. As Drew and Mike’s conversation progressed, Mike asked Drew where would he be going to church the following Sunday. Drew really didn’t have an answer. Mike said, “you will be going with me.” From that point on, there was no question as to where Drew was on Sunday mornings. Not only did Mike keep Drew involved in worship while at college, he gave Drew tips on how to study the scriptures. Drew and Mike began a Bible Study among their teammates. Drew also became involved in Campus Crusade. Prayer answered. Six years after meeting Mike on that first afternoon at Western, Mike stood as Drew’s best man at Drew’s wedding. I share this story/testimony because it is uncharted territory for you and your college student. These are the years where unconditional love and listening become so important. Yes, during these years, there were many times I had to bite my tongue because Drew wasn’t doing things they way I thought they should be done. However, Drew learned to figure things out without Mom or Dad standing there telling him what to do. Also, it was the tough times and decisions that God was molding Drew into the man that he is today. As hard as it is, I encourage you to let go and place your college student into the Father’s hands and trust. One needs to surround them with prayer and your child needs to know that you will be there in an instant if they need you. Trust me, they will let you know at 2:00 AM that they need you. To the college student, I share this with you to encourage you, to remember who you are, and that you do represent your family. I encourage you to seek out friends that will encourage you on your faith journey. Not only seek Godly friends but continue to respect your parents. After all, they did raise you and got you to where you are thus far. Also, don’t roll your eyes because Mom wants to straighten your bed or freshen up your dorm room on those first few visits. Just let her sweep or whatever she wants to do because this is the only love language in action that she has known for years. As time goes on, she will learn to arrive and simply visit without wanting to fold your laundry. If Mom or Dad give advice on a certain topic, don’t be defensive but simply listen. Your parents have been around the block a couple of times. Although their ride around the block may be vastly different from the block you are traveling around, there may be some guidance and wisdom in what they are sharing with you. And, realize in a couple of short hours they will be gone. From the first day of pre-school/kindergarten to the first day of college, it is hard seeing your babies step into that big world. It is a world of unknowns for them and for you. Even though it is a world of unknowns, it is important to remember that you have an all-knowing God. He has plans for your child’s future. You simply have to place that future into the Father’s hands and allow Him to guide them. You also need to place yourself into the Father’s hands and ask God to guide you and give the wisdom you need on this journey as well. It does not matter if it is the very first day of kindergarten or college, God’s got this! Over the last couple of years I have written prayers. Some of these prayers were written out of response of how God spoke to me through Bible Study. Other prayers, are simple petitions that were placed on my heart during my quiet time. From time to time, I will be sharing these prayers with you. I wrote the following prayer October 24, 2017. Thank you for sending us your Son, Jesus who came to show us how to love, forgive, and to live as Your Kingdom people on earth. It is when we accept Your Son, Jesus into our hearts we are given the blessed assurance of the day we stand in Your presence. Until that moment we ask that You to fill us with the Holy Spirit. Open our eyes to those You place in our path that are hungry to hear the gospel of Jesus and about the gift of salvation. 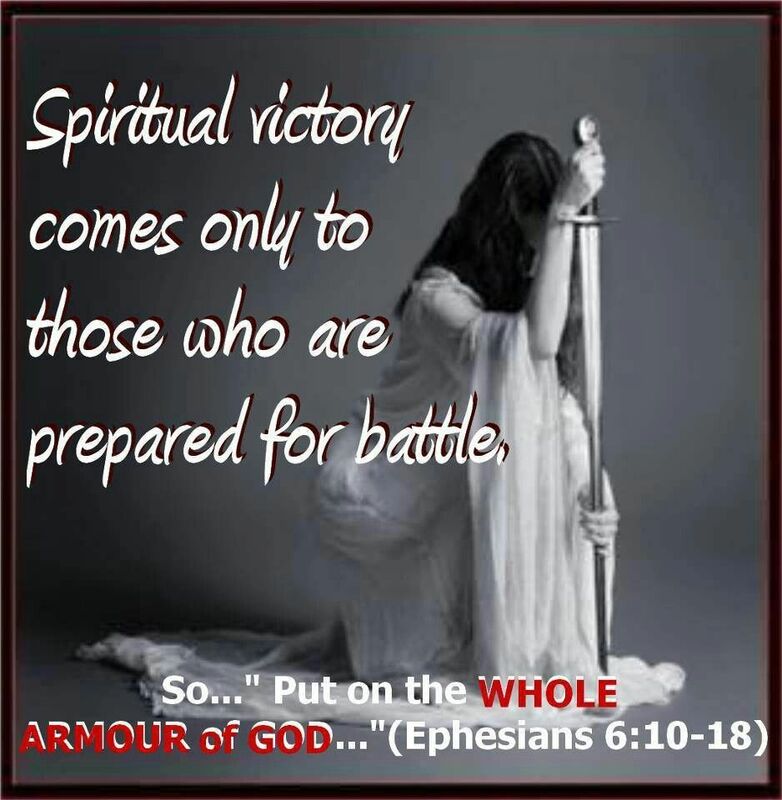 As we enter each new day, may we clothe ourselves in Your mighty armor. Along with clothing ourselves with Your armor, may clothe ourselves with compassion, humility, kindness, and discipline. If someone speaks out of turn or has bitter words towards us, may we speak with grace. May we be willing to forgive just as You forgive us of our offenses. Most of all, as we walk out the door each day, may we put on the love of Christ. We know we are to walk in the footsteps of Christ’s love. As Ambassadors of Christ, we are to express who Christ is through our words, actions and how we respond to others. We pray that we keep our eyes on the cross and know the Truth that You have written. It is my prayer that Your Word is imprinted on our hearts. 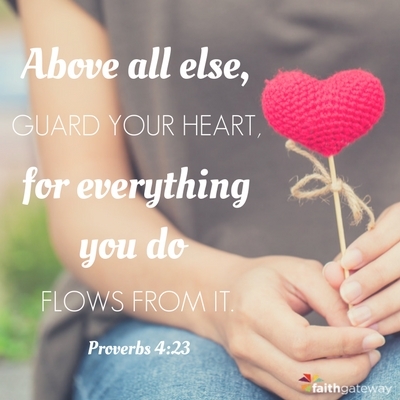 Keep our hearts tuned to the Holy Spirit’s leading. May we join in with You and the work You are doing around us. This prayer is lifted up to You in Jesus’ precious name that is no like other name.